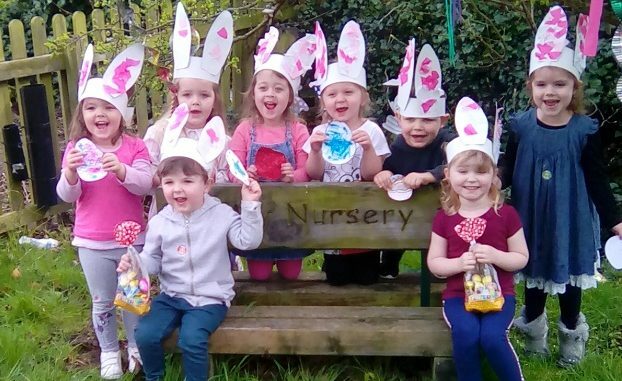 Little ones at My Nursery in Margate have been celebrating Easter. The children designed Easter eggs and went on an Easter egg hunt around the garden in search of chocolate treats. Youngsters aged 2 to 4 are catered for at the St Peter’s Road nursery which was established in 2004. Run from the ground floor of a Victorian house. It has been extended to create two purpose built rooms, the caterpillar room for 2-3 year olds and the butterfly room for 3 and 4 year olds.